Tenant turnover is the process of getting a rental property ready for a new tenant after a lease expires and your previous tenant moves out. Property managers and landlords need to make the turnover as efficient as possible to minimize the time the property is unoccupied. Every day that a property sits vacant is a day the property collects zero rental income. Not only does the cost of vacancy eat into your cash flow but the time and money it takes to prep a property for the next occupant can add up quickly. 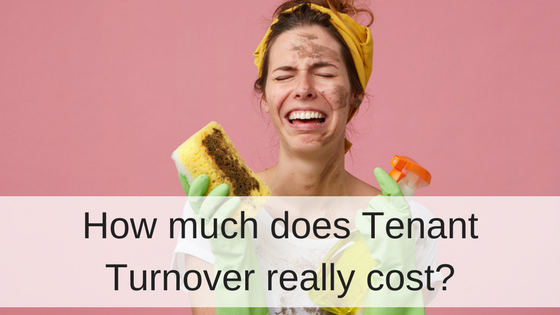 Here’s a look at all the costs associated with Tenant Turnover. Time is money in most industries, and property management is no exception. When it comes to budgeting tenant turnover, you need to factor in the administrative time it takes to market your newly vacant property, process move-out paperwork, coordinate repairs and cleaning services, screen new applicants and process lease agreements for future tenants. Some online rental ads are free to use for posting your rental vacancy, others require a small fee. If your property remains vacant after posting a rental ad online, you might have to go old school with printed flyers & signs or newspaper ads. Printing or purchasing a print ad will all add to your bottom line. A serious rental prospect will most likely want to see a property before signing a lease agreement. Coordinating a property showing will take time and travel expenses to and from the property to meet tenants can add up. A good landlord will collect a rental application and review all the necessary tenant screening reports to make sure the applicant is financially responsible, law abiding, has verifiable income and a positive rental history. Credit, criminal, and eviction reports cost money, which a landlord will typically recoup with an application fee. You should always start off each tenancy with a clean slate and a clean property. The better condition your property is at the start of tenancy, the better your chances are that your tenant will take care of it. If your old tenant left the property with dusty blinds, trash in the bin, stains on the carpet, or any number of potential messes, you will be tasked with cleaning up the property before the next lease begins. While you might be able to use the previous tenant’s security deposit for cleaning costs, some cleaning, like normal wear and tear, or replacing a carpet that has outlived its use, will be your financial responsibility. Turnover can be the perfect time to update old property fixtures or coordinate repairs for maintenance that had gone unnoticed during the previous tenancy. Repairs cost money and major repairs, like new flooring, will delay the move-in date of your next tenant, increasing the amount of time you go without rental income. 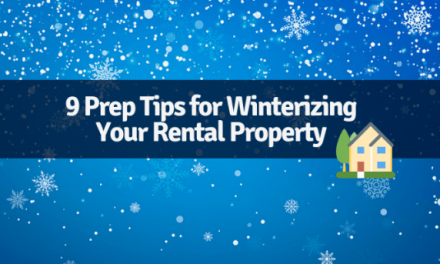 The longer your property sits between leases, the longer you will go without rental income. 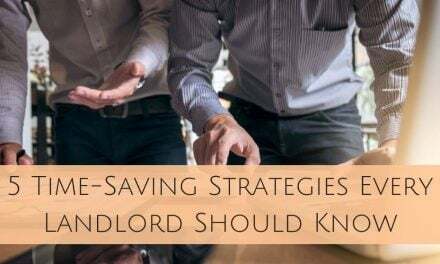 If you are relying on your rental income to cover a mortgage payment, you could notice a serious hit your reserve funds until you find a new tenant. If a tenancy ends on bad terms, there is the potential for damage that goes beyond normal turnover tasks. A disgruntled tenant can ruin property fixtures that will require extremely expensive repairs. 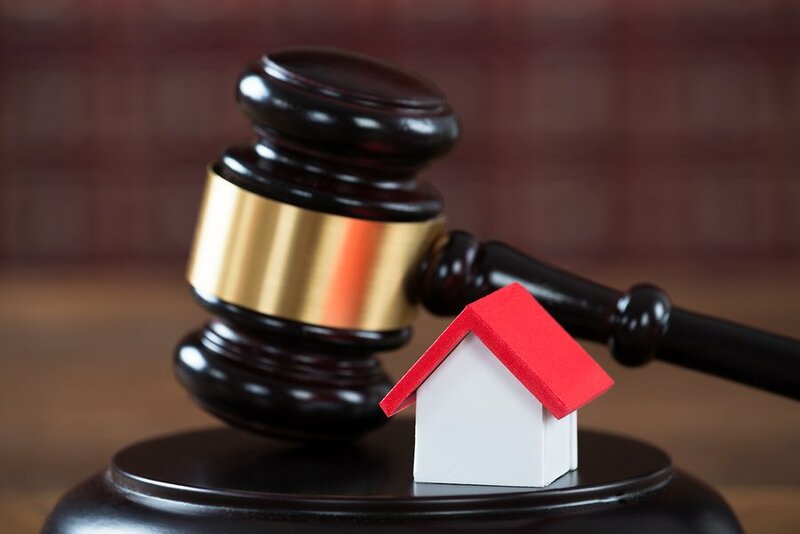 If the tenancy ends with an eviction, you could face extra challenges and expenses if you have to go to court to collect the money owed to you. 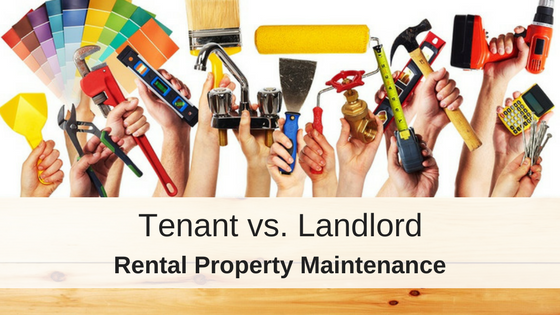 In some cases, even if a judge rules in your favor, the tenant might have no money to pay you and repair costs will be entirely on you. When you consider this list, it makes sense that the most profitable option for your investment is to keep the same tenant as long as possible, to avoid turnover at all costs. While you won’t be able to stop a tenant from moving out of town for a new job or to be closer to family, preventing local moves is the best way to keep vacancies at a minimum. Maintain a positive landlord-tenant relationship with good communication and timely response to tenant requests. Keep your rent priced at a fair market value and keep up on maintenance and property features. The best way to avoid disgruntled tenant damages and expenses is by screening your tenants. While some bad apples might slip through, checking a rental applicant’s credit, criminal, and eviction reports gives you the most accurate information to make an informed decision about what kind of renter they will be. Avoid all tenant screening red flags at all costs and make sure to follow Federal Fair Housing Laws. Inevitably, even the best renters will decide to move and you will need to be prepared for the tenant turnover process and costs. You can evaluate which items you can accomplish while the property is still occupied, to minimize the number of tasks you need to do when a property is vacant. Things like marketing and application processing can all take place before a property is vacant. If your cleaning and repair tasks are minimal you might be able to move one tenant out, and have the next one move in the following day. Hello, zero vacancy and maximum rental income! Do a move-out inspection prior to your tenant vacating the unit. Set up a time to do a walk-through with your tenant so you can point out areas that need to be cleaned or fixed by your tenant. This step will help your tenants take an active approach to getting the property back to the condition it was when they moved in. You can also take this time to make a note of what additional maintenance you will need to do once the unit is vacant. Check out these suggestions on how to help your renters get their security deposit back. Best case scenario, you will find a long-term, reliable tenant who pays rent on time and takes care of the property, with no intention of moving. But if one of your tenants does decide to move out, understanding the true cost of tenant turnover will help you budget your expenses and manage the process more efficiently.